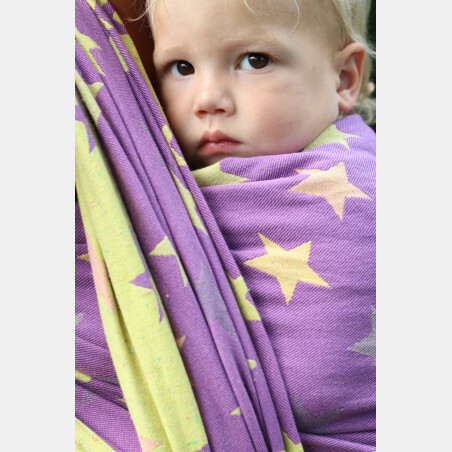 This particular wrap doesn't need much work to break in. 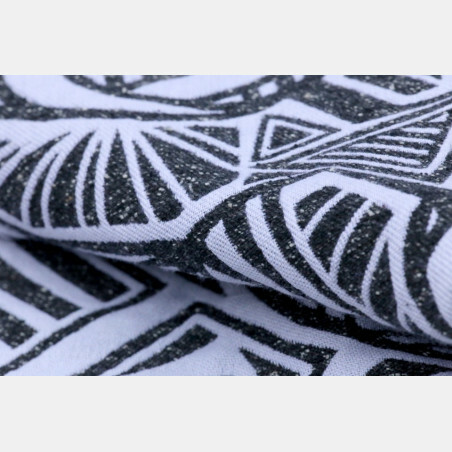 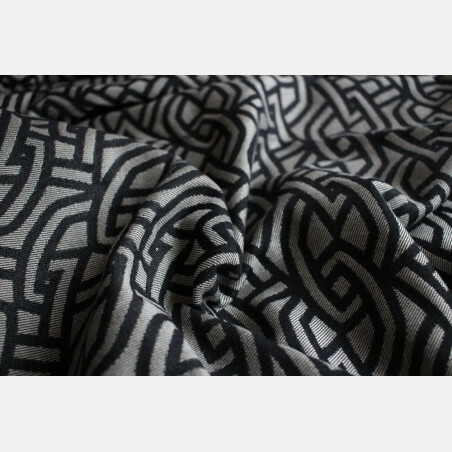 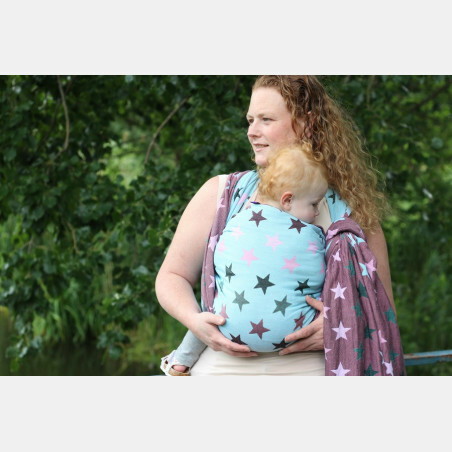 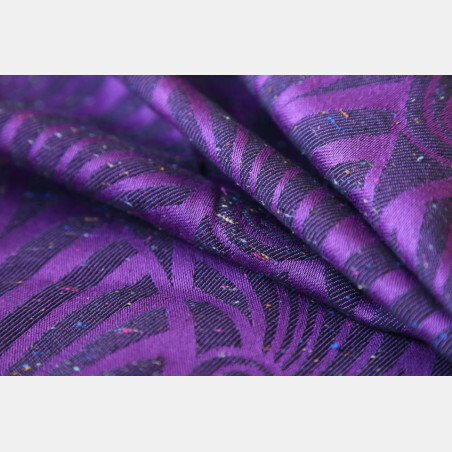 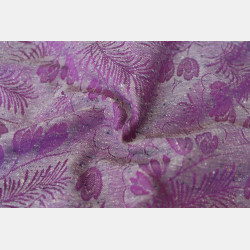 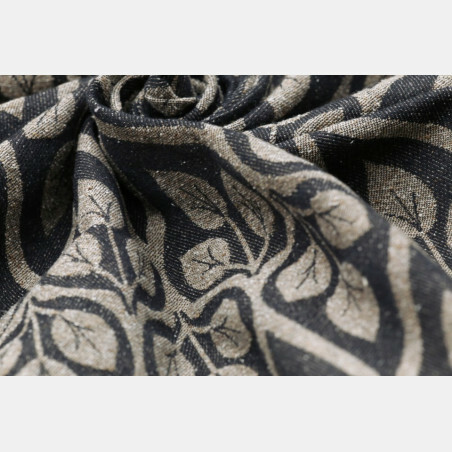 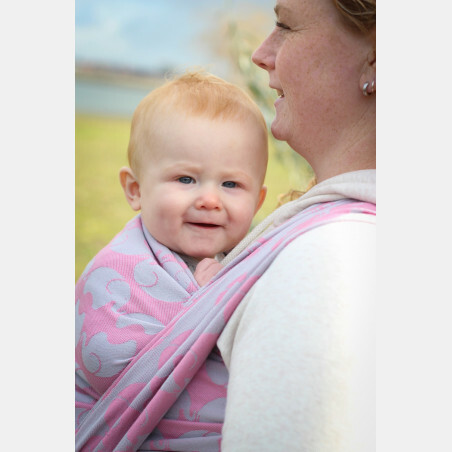 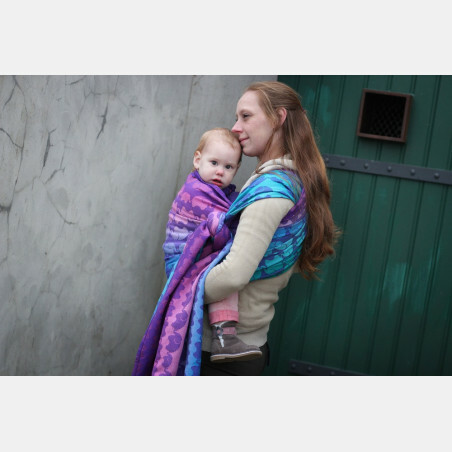 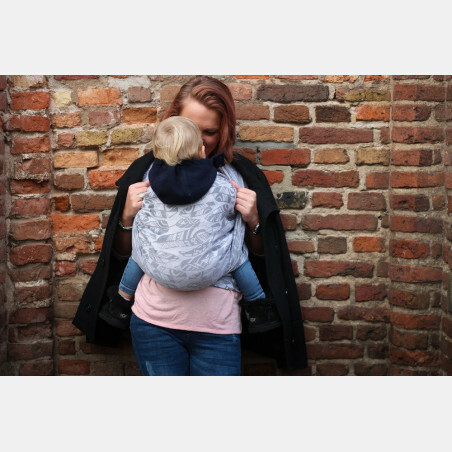 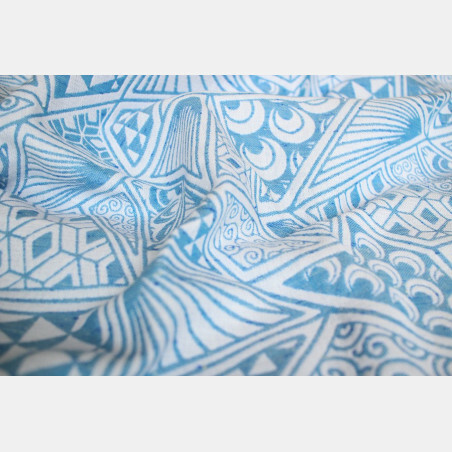 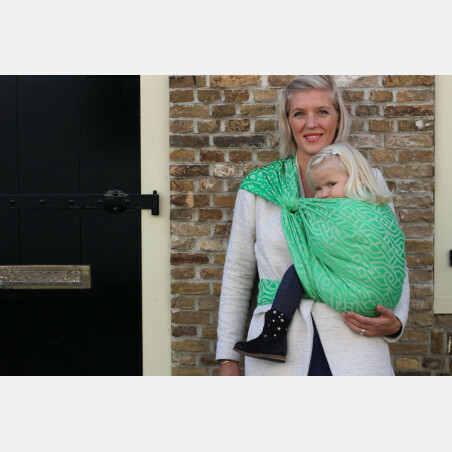 It is a medium-weight wrap, suitable for all ages and experience levels. 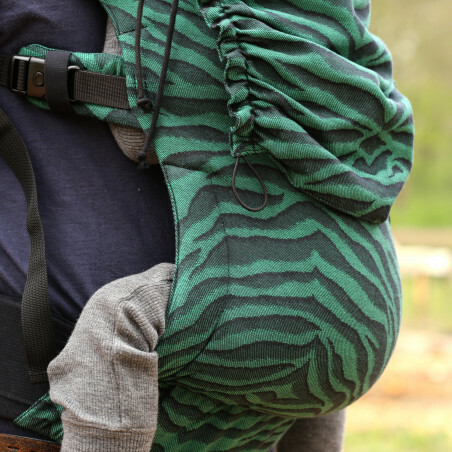 Works well in both single layered and multiple layered carries. 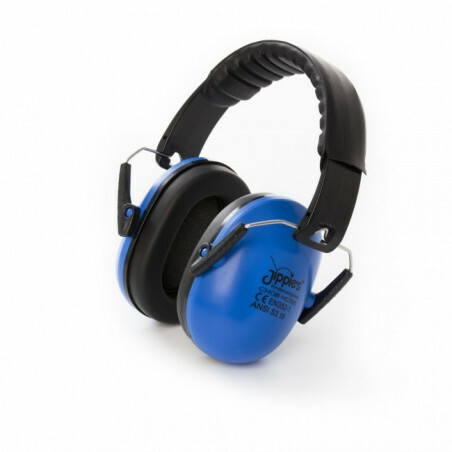 For all your indoor and outdoor activities, all year round.